If you’re like most people, you spend a lot of time at a keyboard. From researching a term paper for school, submitting a proposal at work or searching eBay for a deal while binge watching Grey’s Anatomy, there are hours spent tapping away at the keys every day. And you probably don’t think about it much…until there’s a problem. That’s when he got serious about making his own. 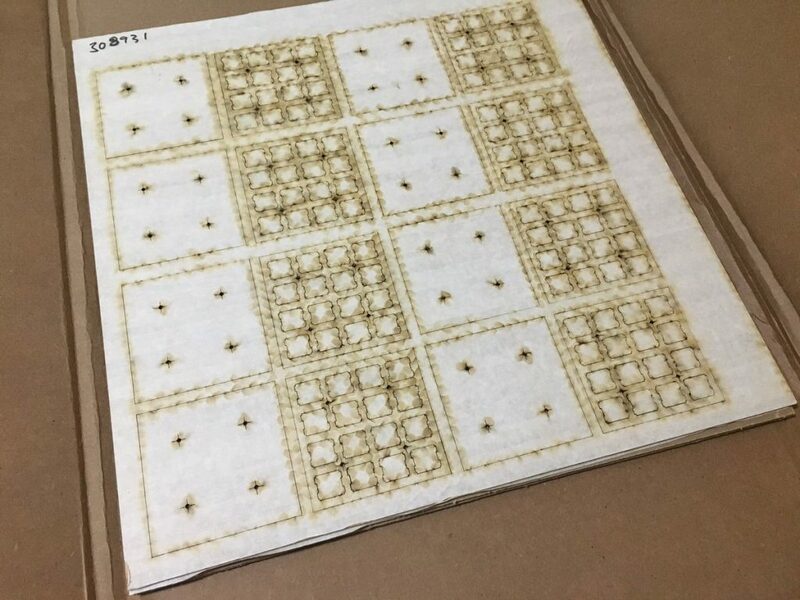 Technically, Branden has been “making” stuff since he was a kid. After graduating with a degree in theatre arts, he even had a failed attempt as a mask maker and puppet builder. But it wasn’t until early 2017 that he seriously entered the realm of electronics (and the need for laser cutting). 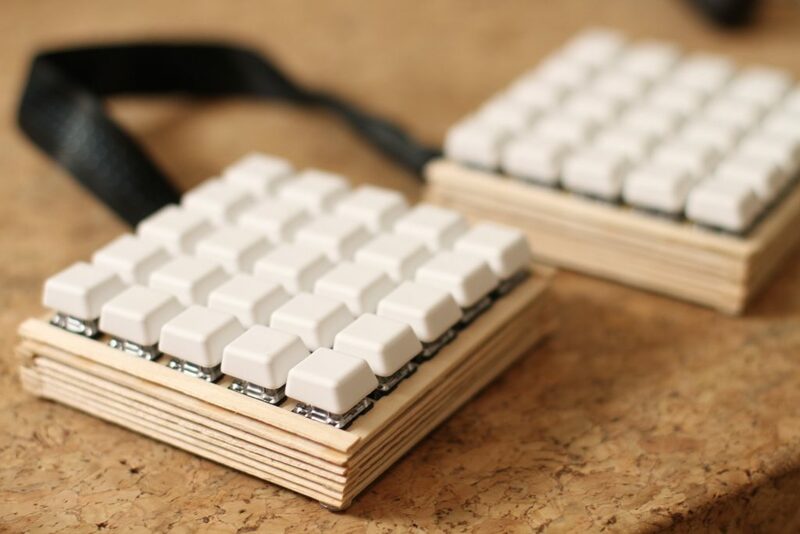 “I started hand-wiring my own split keyboards and making the case for my first prototype out of popsicle sticks,” Branden says. There had to be a better way. So he began researching options, and found Ponoko via an online search. “The pricing seemed reasonable for the size of projects that I was working on, so I gave it a try,” he says. 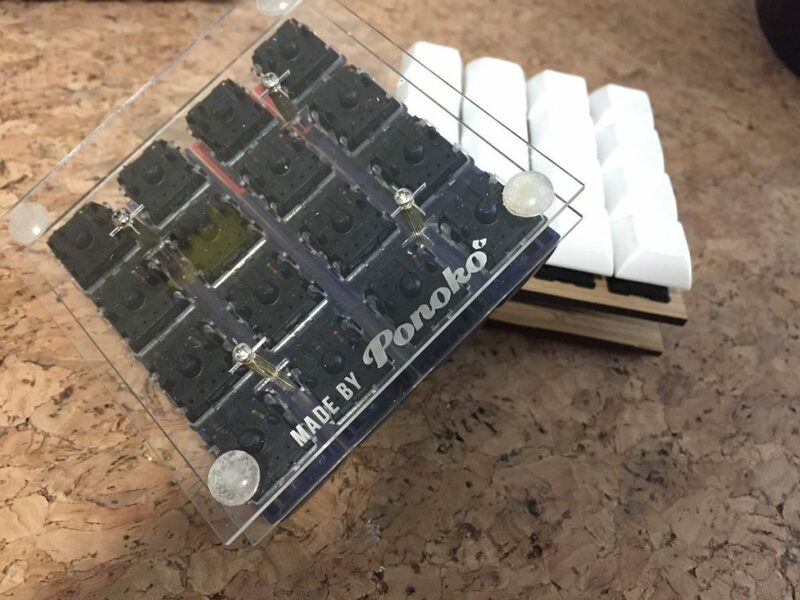 “Once I started using Ponoko and designing simple switch plates and cases out of acrylic, it has made my life so much easier. But mechanical keyboards changed that. “Not only did I have health issues that motivated me, but a keyboard offered direct utility that I was able to put into immediate daily use,” he says. While Branden solved his problem and relieved the pain, he felt there was still more to do. Dreaming up new and better input devices was keeping him up at night. How could he share his passion with a broader audience? 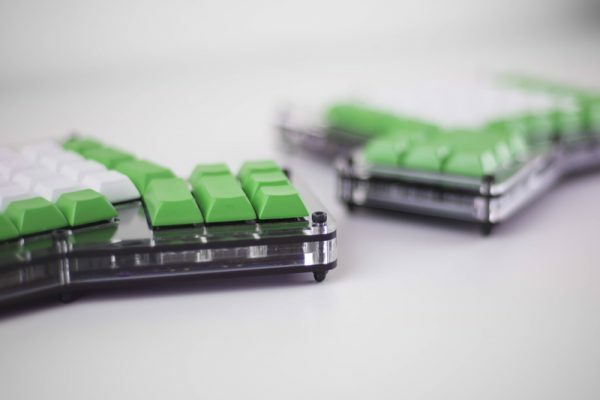 Whether it’s your first time touching a mechanical keyboard or you’ve been clicking and clacking since before it was hip, Branden and his co-founders want to bring people together through keyboards and make them accessible to everyone regardless of skill level or experience. 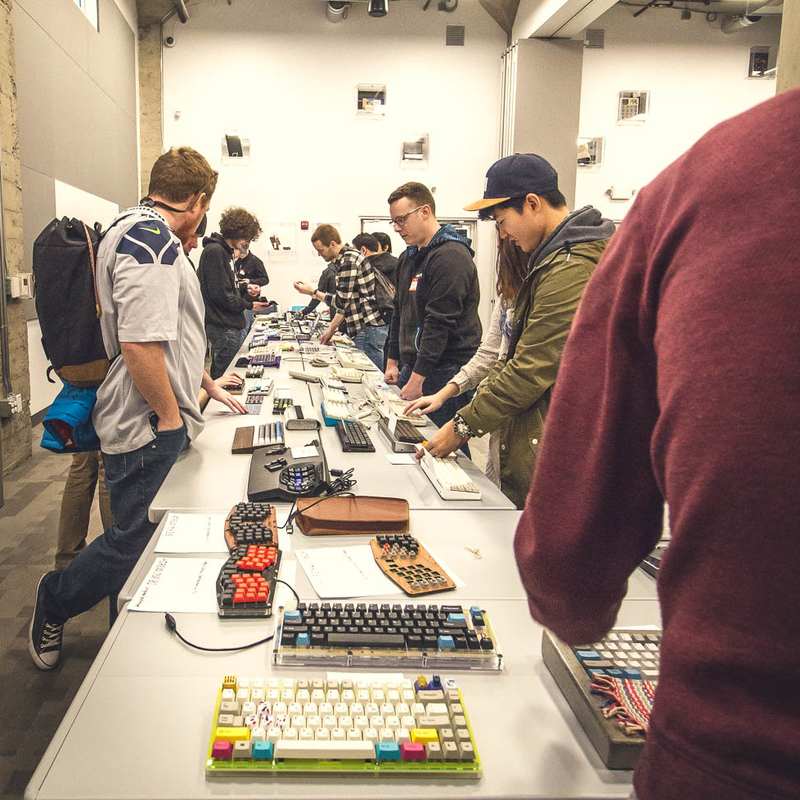 Anyone can attend the regular meetups, where 200+ other mechanical keyboard enthusiasts in the Seattle area not only bring keyboards for show-and-tell but also make new friends and fall in love with new key switches. The workshops offer a place for learning where aspiring keyboard makers don’t have to go it alone. 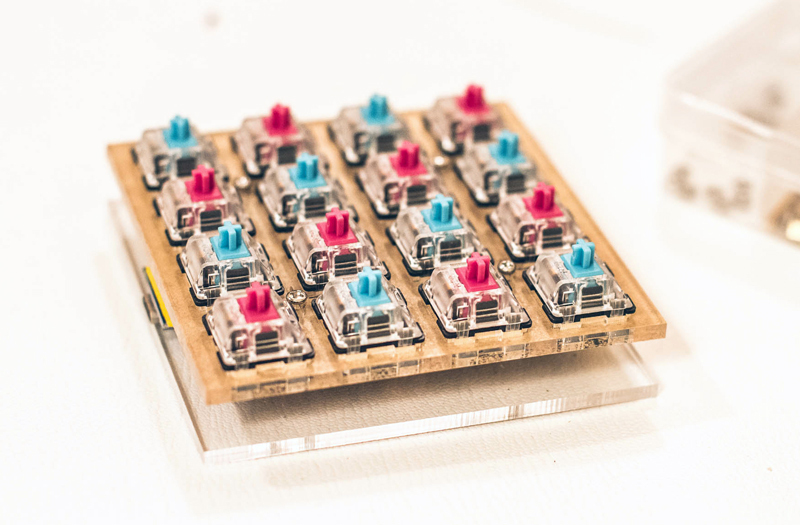 Want to learn how to solder and build your own keyboards? 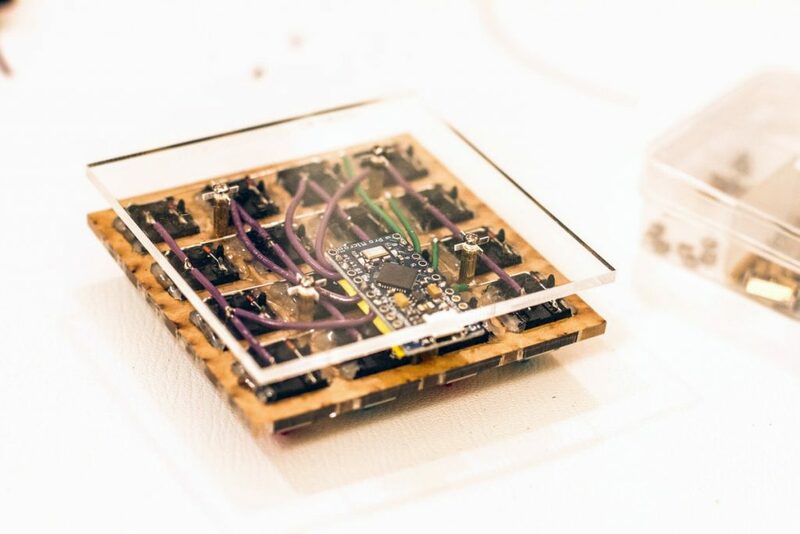 Are you new to programmable boards and feel lost in code? Branden and his volunteer team walk workshop attendees through the process step-by-step. While much of the workshops to date have focused exclusively on mechanical keyboards, Branden says this has limited the organization to to only serving youth with regular access to computers. But not every child has that kind of accessibility, so he’s working on solutions to get more kids involved. 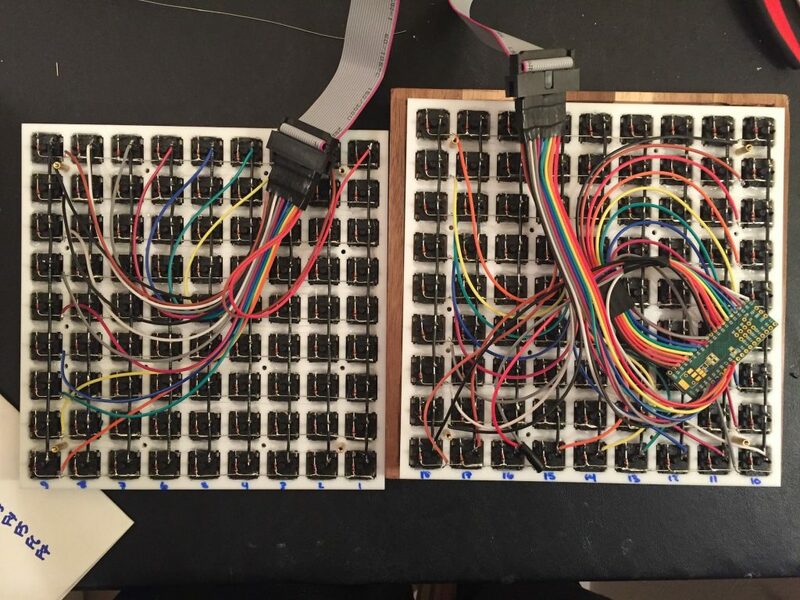 While much of his keyboard design time is spent on what’s next for cKeys workshops, that’s not to say that Branden still isn’t tinkering around with some keyboards for himself. 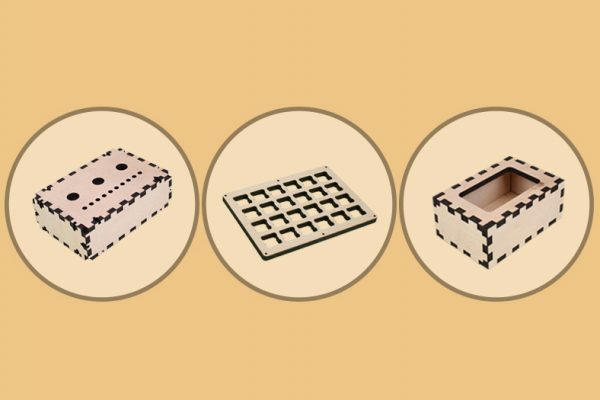 What began as a desire to eliminate pain and make a product that couldn’t be purchased anywhere else has turned into an entire community of keyboard makers that is positive and inclusive for all ages. Just goes to show that you never know where a good idea will take you. A keyboard is such a simple tool that you wouldn’t think it can have much of an impact on someone’s life. But relieving the pain of carpal tunnel can be life changing, as can meeting a network of friends with whom you can share experiences. 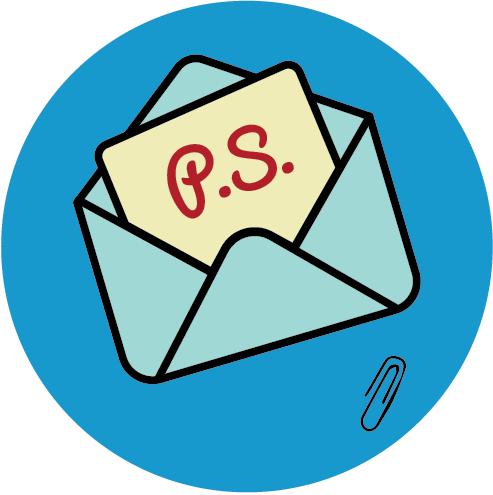 To learn more about cKeys and keep up with what Branden is making as well as when meetups and workshops are scheduled, check out the website.